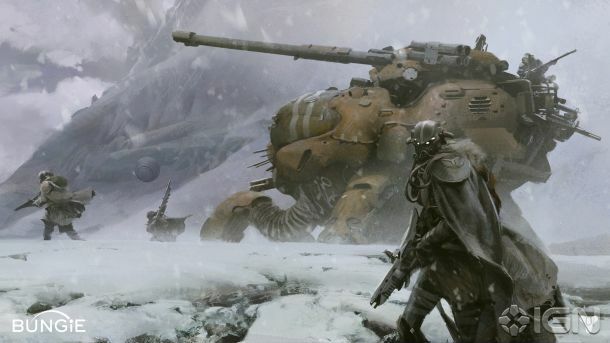 Leaked materials provided to IGN by a reader have revealed story details and concept art from Destiny, Bungie’s follow-up to the Halo franchise. 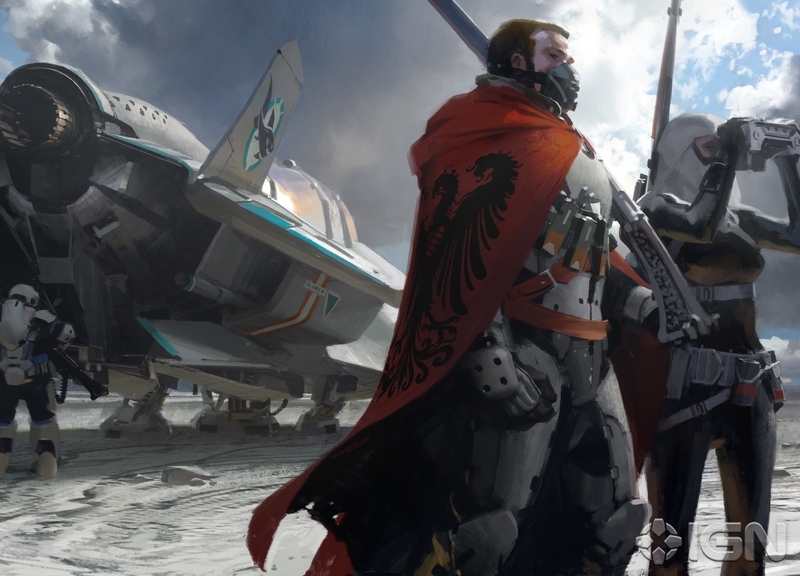 Bungie has confirmed to IGN that the document was prepared by an advertising agency and represents an outside look at Destiny’s plot, key values and more. 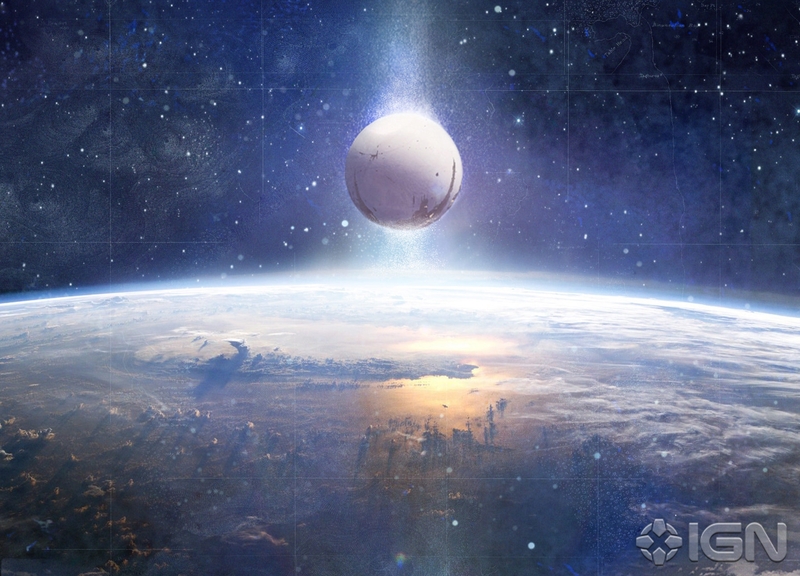 Destiny’s gameplay is described by the document as “social at its core,” offering “a world to explore with friends, both old and new.” It’s unclear whether this confirms comments from Bungie in 2011 that the game is an MMO, which Bungie later called a joke. The document also includes a Destiny logo along with Xbox 360 and PlayStation 3 icons, as well as the URL Destiny.com. While Destiny.com is currently password-protected, if it is indeed a URL that’s been purchased by Bungie, it could suggest that Destiny will ultimately be the game’s final name rather than a codename as previously speculated. Its worth noting that the agency-provided images do appear to be mock-ups for advertising purposes and are likely based on previously existing imagery. Eagle-eyed readers have pointed out that the second image appears to be based on artwork from canceled Command & Conquer game Tiberium. 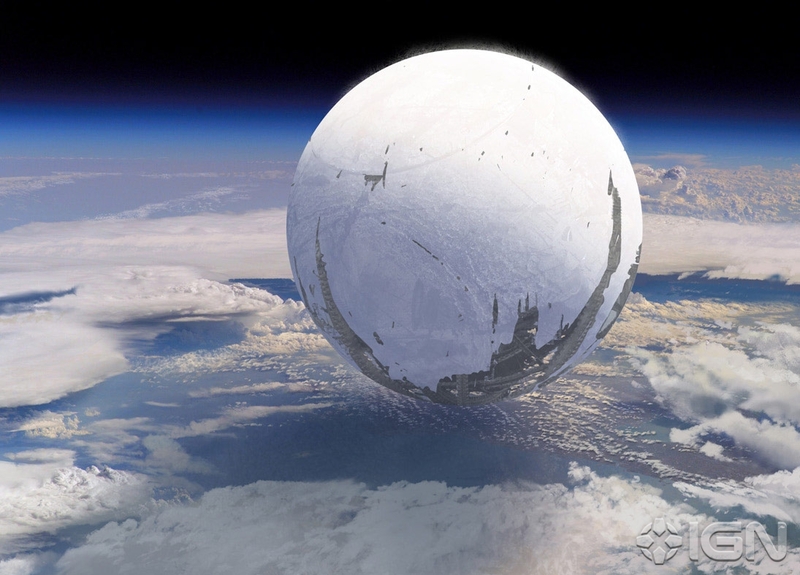 The name Destiny first emerged in May when court documents revealed details on four games in the series. 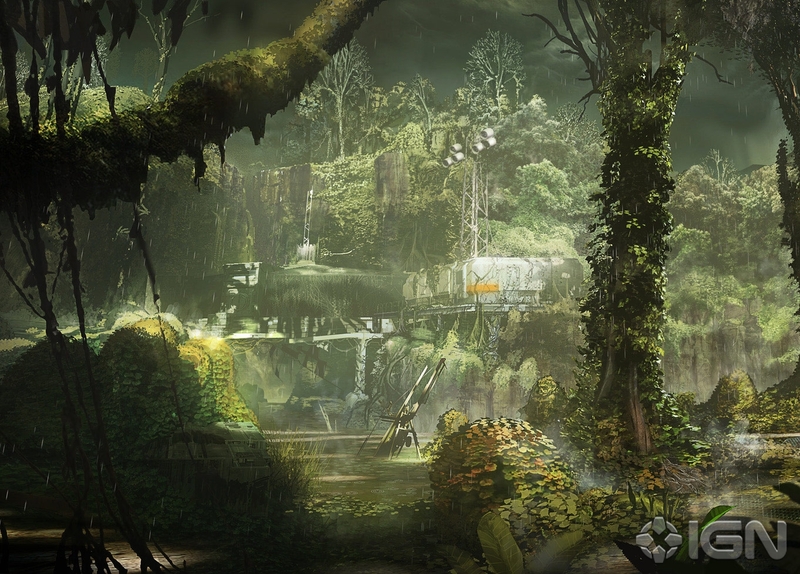 At the time, installments in the Destiny series were revealed to be coming in fall 2013, fall 2015, fall 2017 and fall 2019. 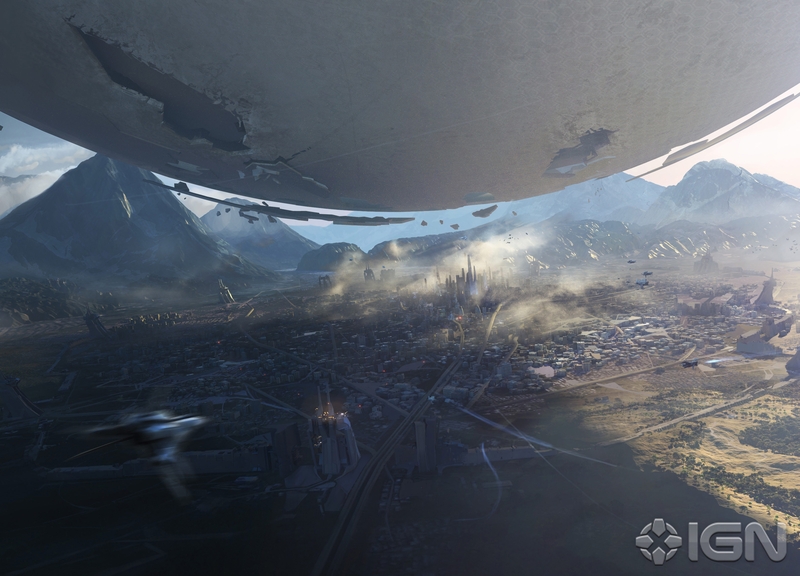 In 2014, 2016, 2018 and 2020, downloadable expansions known as “Comet” were also said to be planned. The contract suggested the first Destiny game would be available first on Xbox 360 as well as “the next successor console platform released by Microsoft,” which the contract referred to as Xbox 720. 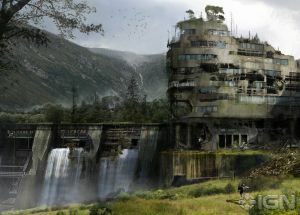 Releases on PlayStation 3, PlayStation 4 and PC were said to be planned in the years following, though todays information suggests a more closely timed release could be a possibility.